"What We Need to Talk About when We Talk About Health"
The United States spends more on health care than any other country in the world because so much of our focus is on doctors and medicine, and what to do after we get sick. What if, instead, we focused on the factors that determine our ability to live healthy lives: the social, economic and environmental conditions around us? Dr. Sandro Galea is leading the charge to examine these conditions and the policies that shape them, as well as how these policies can work to create inequities in health. Join us at the 2018 Public Health Law Conference where Dr. Galea will discuss how we can take a leadership role in confronting and influencing the social, political and economic factors that affect the health of our communities. 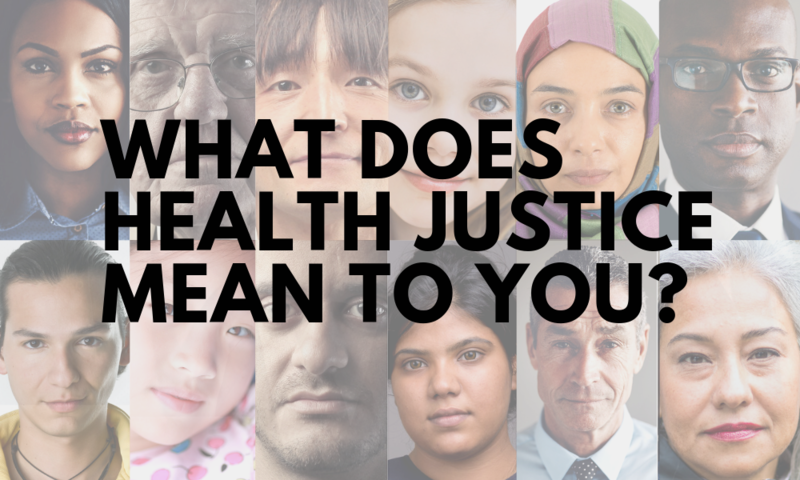 Over the past several months, in the lead-up to our 2018 Public Health Law Conference, we asked Network members and friends what health justice means to you. Your insights, along with a survey of the legal and policy issues impacting health equity, informed the strong and diverse programming for the more than 40 sessions organized for the conference. Law and policy impact public health in myriad ways, and are essential tools for protecting and promoting the health of communities. Attend this webinar to get an overview of easy-to-use online trainings offered by the Public Health Law Academy along with an introduction to the policy surveillance process and how it can be used to improve health outcomes. Twenty-nine states and the District of Columbia have passed or enacted comprehensive medical cannabis programs allowing cannabis use by patients with certain medical issues. The Network was recently contacted by a health department officer in Maryland who wanted to know if a local health department could require medical cannabis dispensaries to report additional information on their medical cananbis users beyond what they are required to report to the state of Maryland. Co-authored by James G. Hodge, Network Western Region Office Director and published in the Journal of the American Medical Association, this article discusses how the potential approval of Judge Brett Kavanaugh to the Supreme Court might shift the balance on consequential health policies. The authors note that health policy used to largely be the province of Congress and regulatory agencies acting on scientific evidence. Today, the judiciary is increasingly the arbiter of contested health and social policies, so more than ever, policy makers and judges must rigorously examine scientific evidence and respect ethical values of justice and equity.